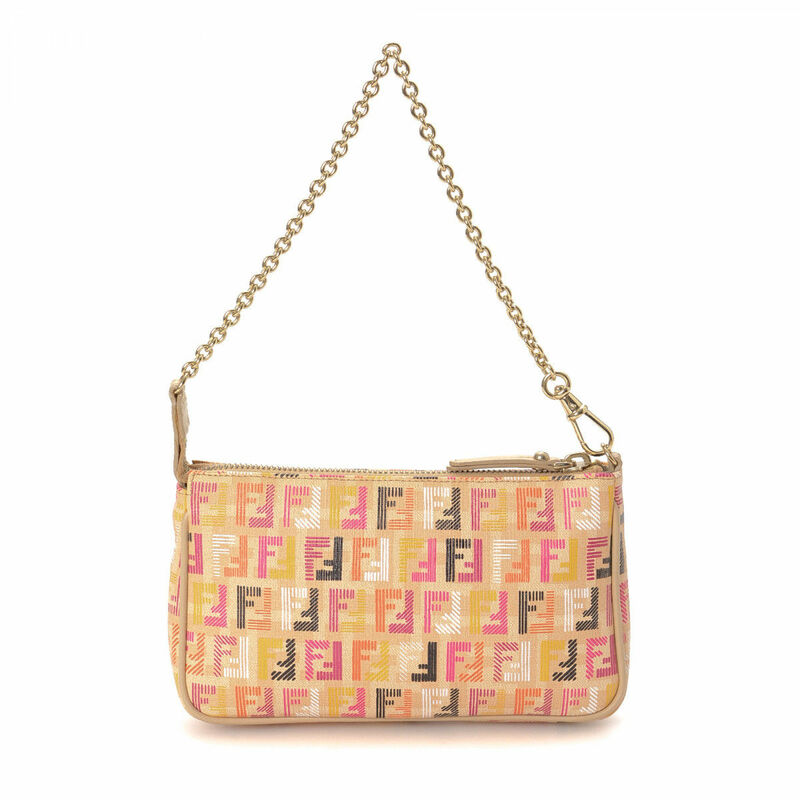 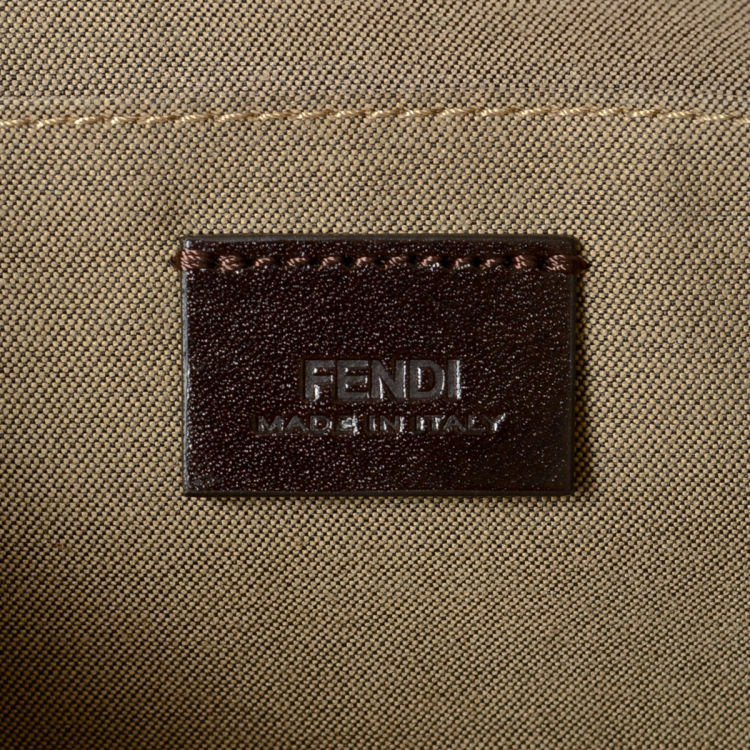 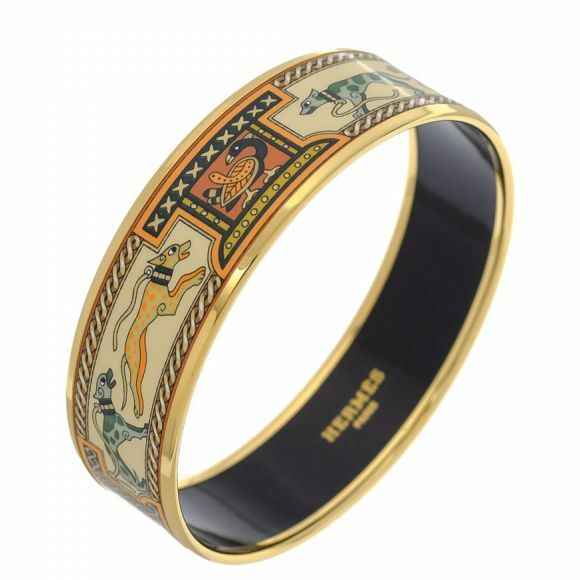 The authenticity of this vintage Fendi Chain Pouch vanity case & pouch is guaranteed by LXRandCo. 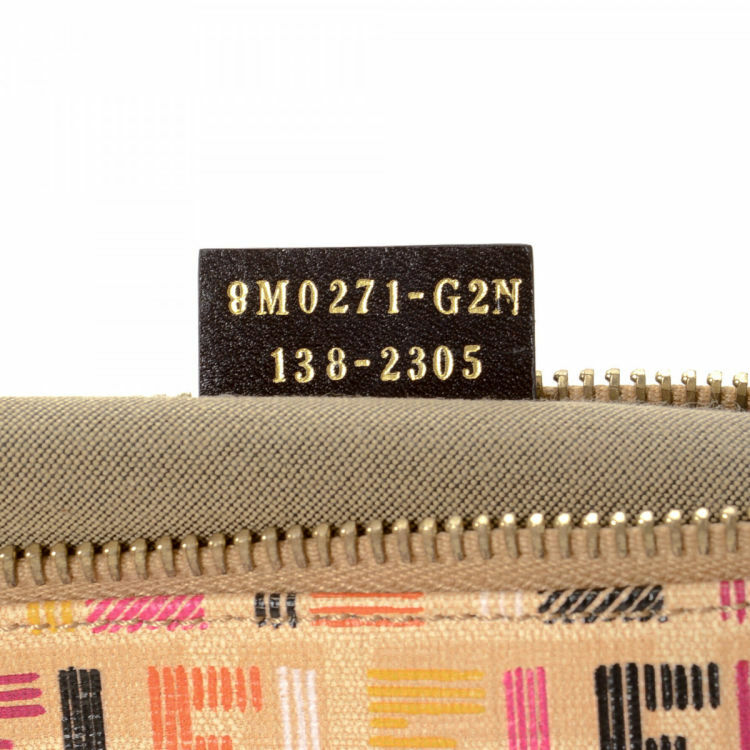 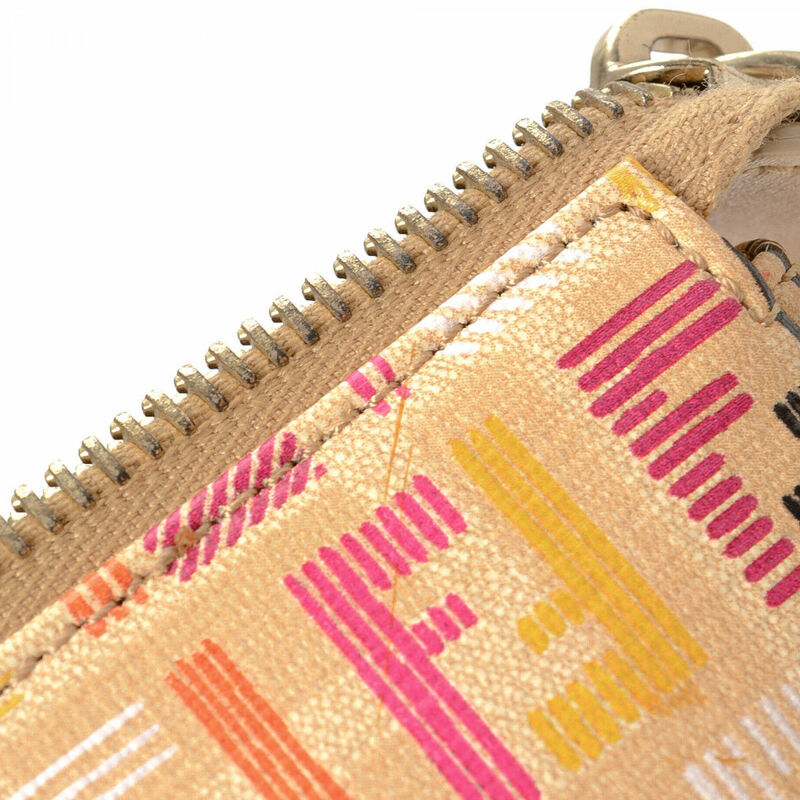 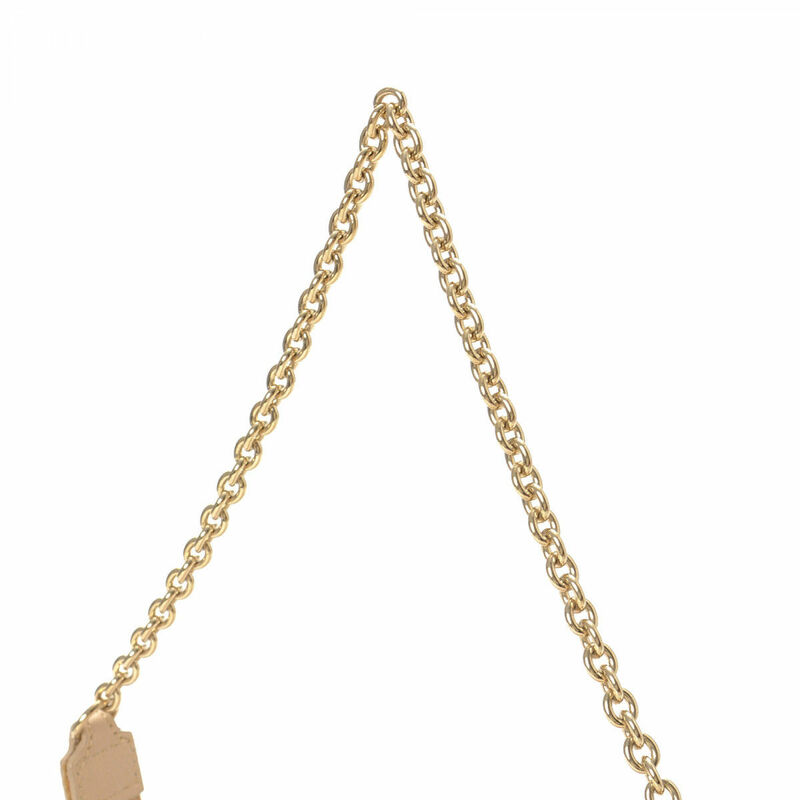 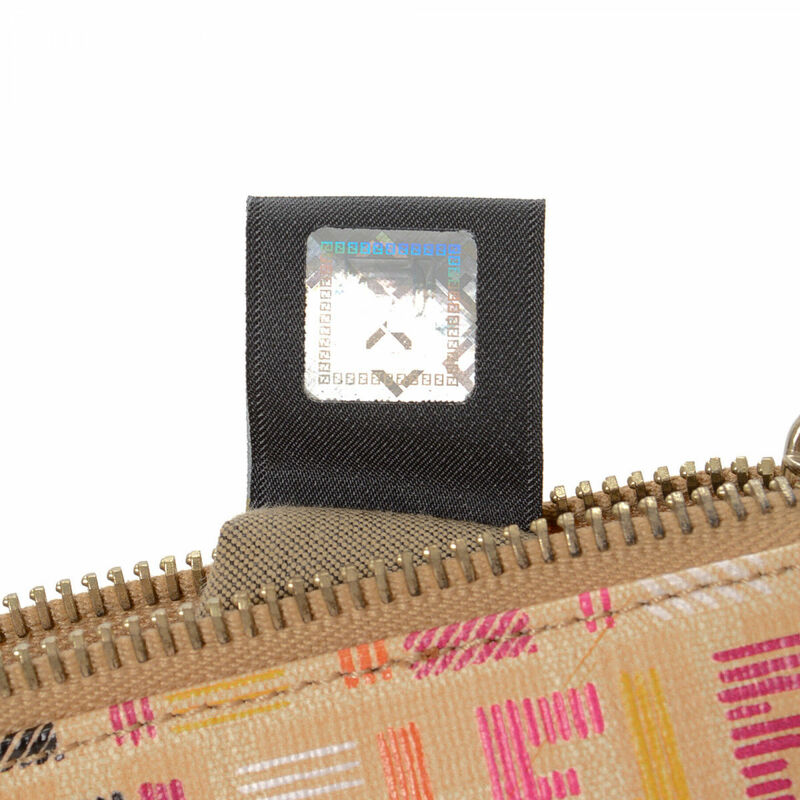 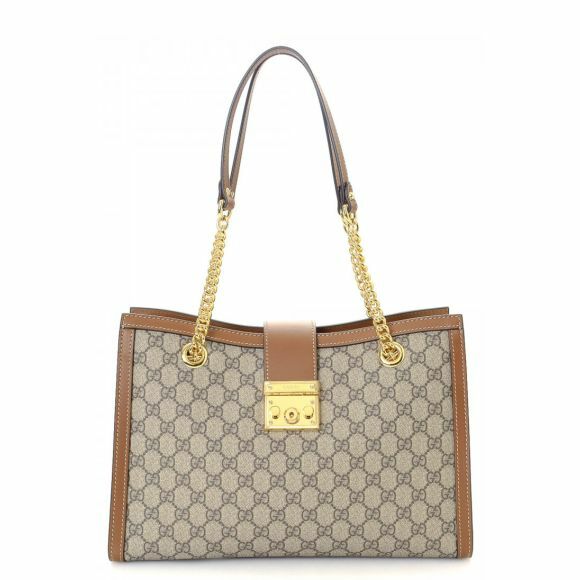 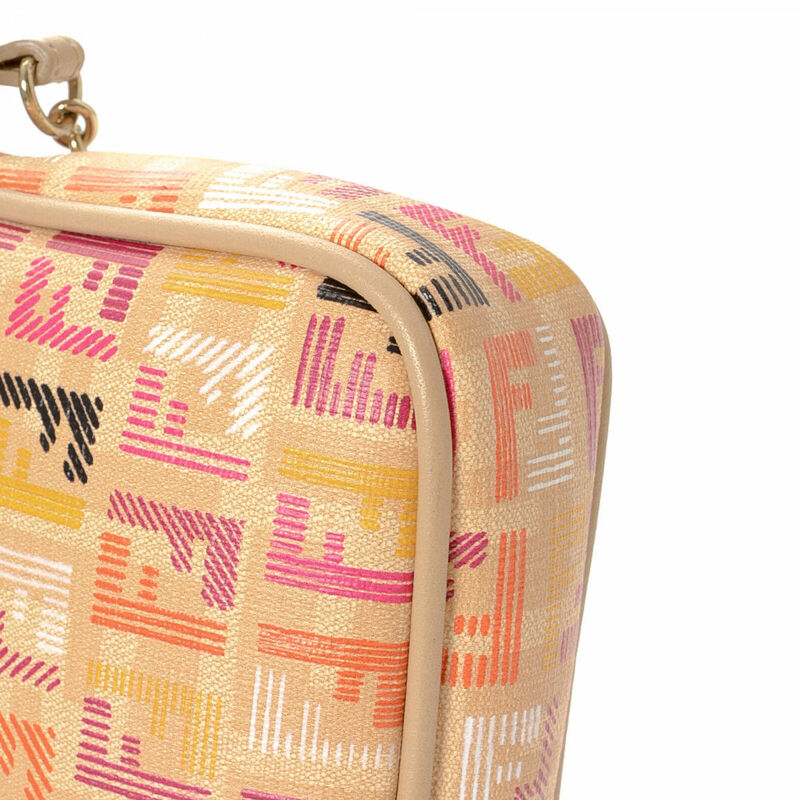 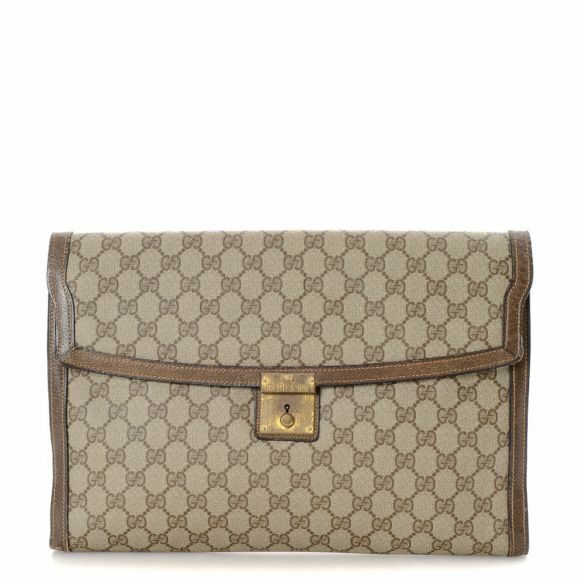 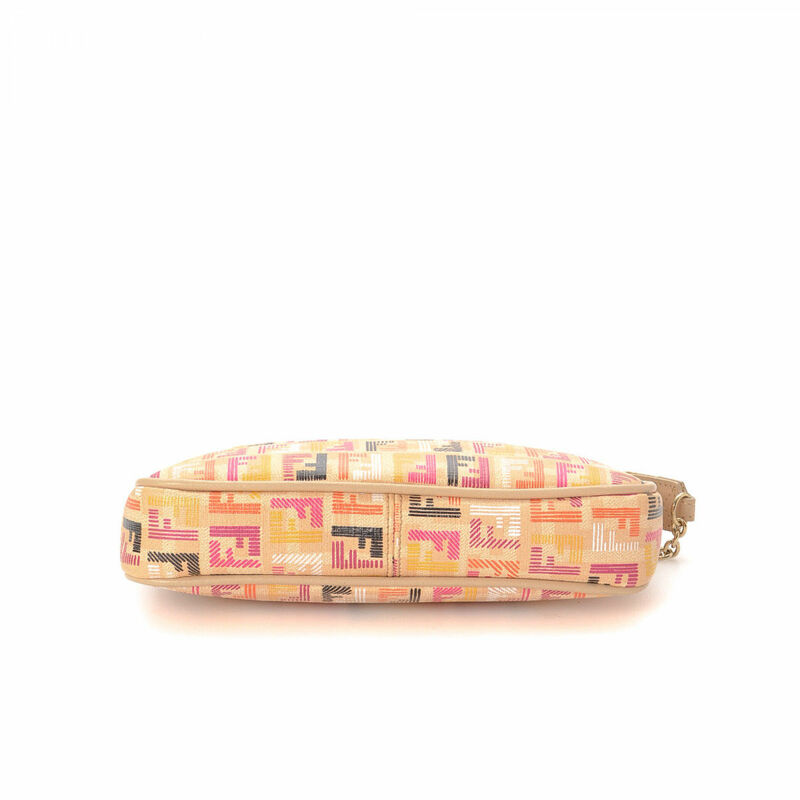 Crafted in zucchino coated canvas, this chic pouch comes in beautiful beige. 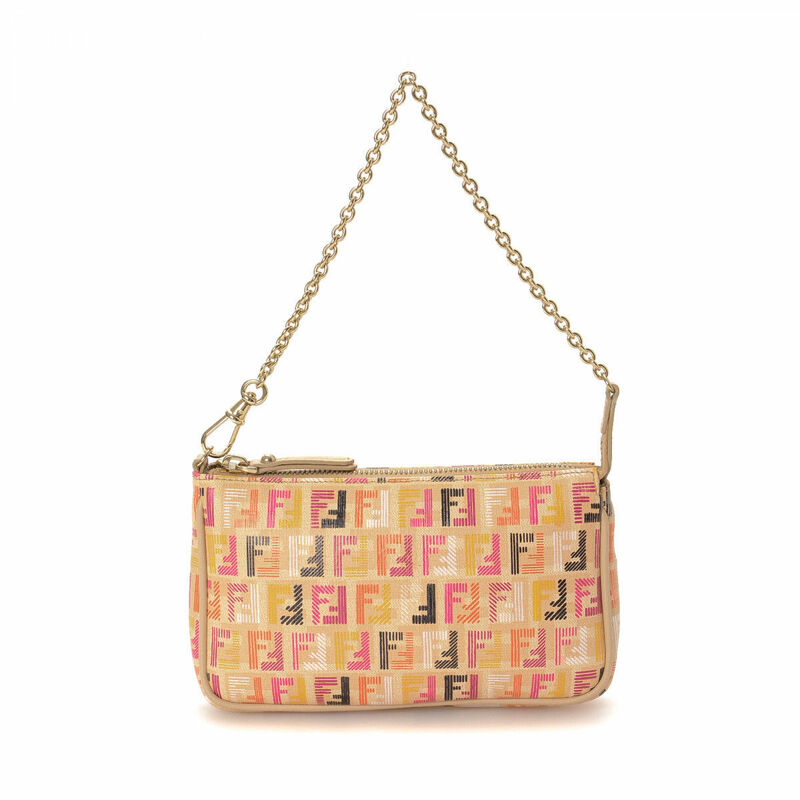 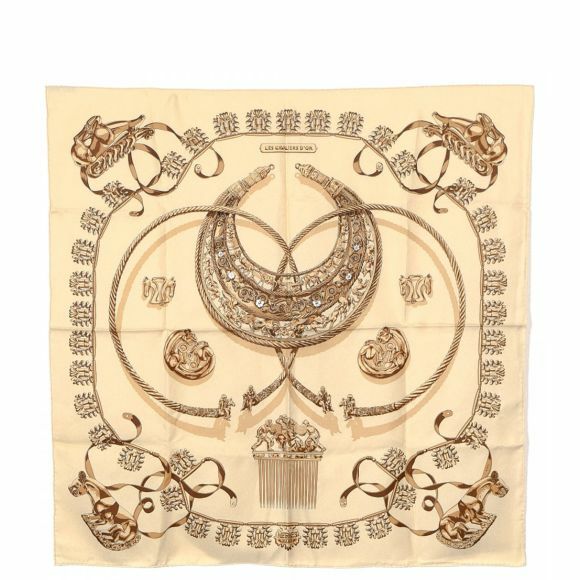 Description The authenticity of this vintage Fendi Chain Pouch vanity case & pouch is guaranteed by LXRandCo. 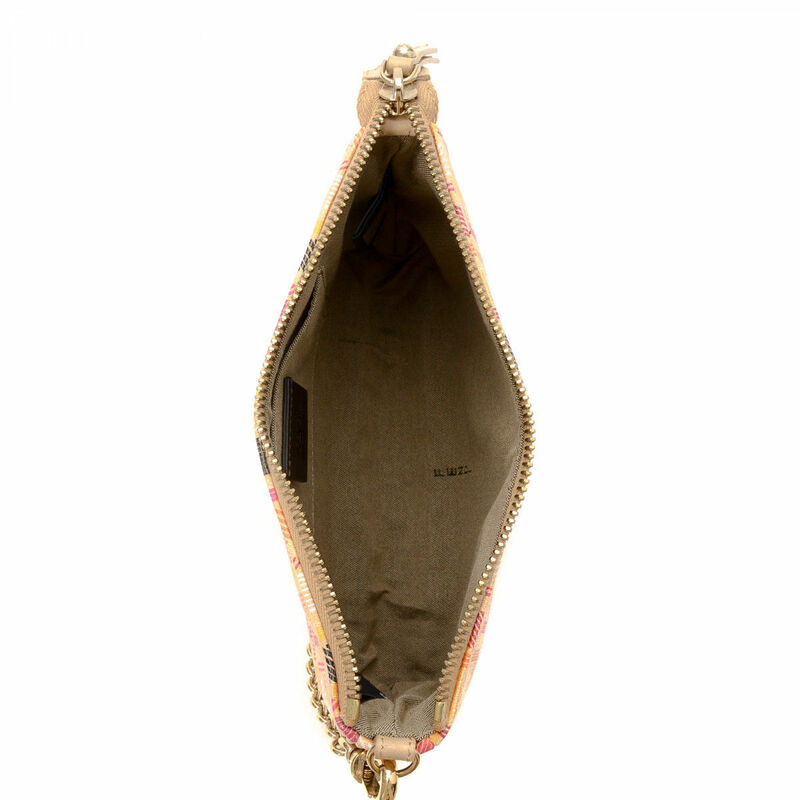 Crafted in zucchino coated canvas, this chic pouch comes in beautiful beige.